all of your automotive needs. 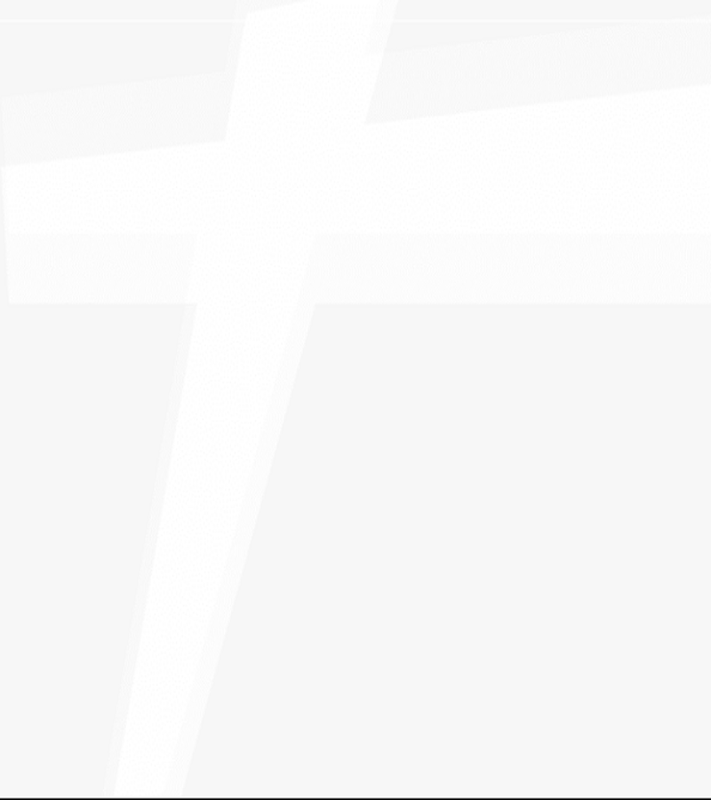 enjoyed the services that we offer. 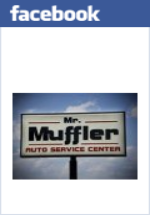 Welcome to Mr. Muffler Auto Service Center!